don't get me... we're not mirrored. 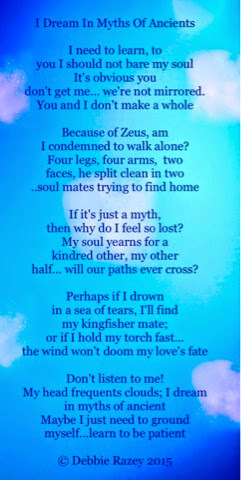 I condemned to walk alone? half... will our paths ever cross?